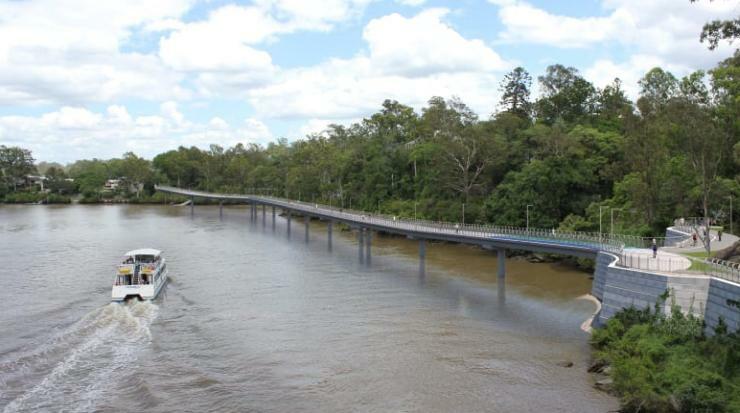 The city council in Brisbane, Australia, has revealed the preliminary design for the Indooroopilly Bikeway, which includes a bridge over the Brisbane River. 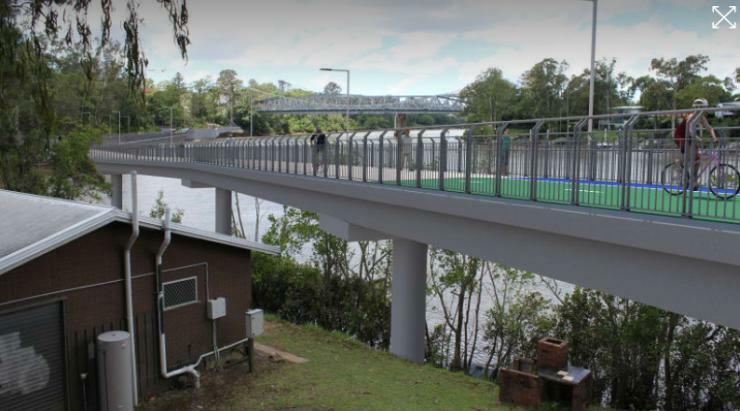 The Indooroopilly Bikeway will fill in a missing link in the local cycle network, providing a connection for cyclists and pedestrians between the Western Freeway and the University of Queensland. The preliminary design is now open for feedback until early June, with local events taking place to help the council finalise the design, prior to construction starting in early 2019.